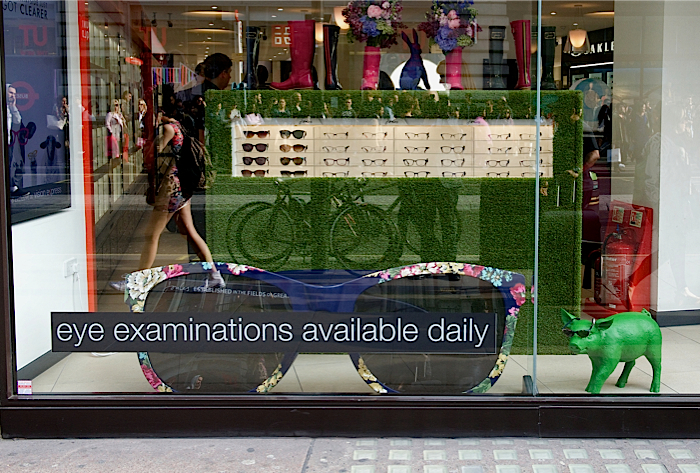 Mondottica recently launched their new Joules collection with Vision Express. 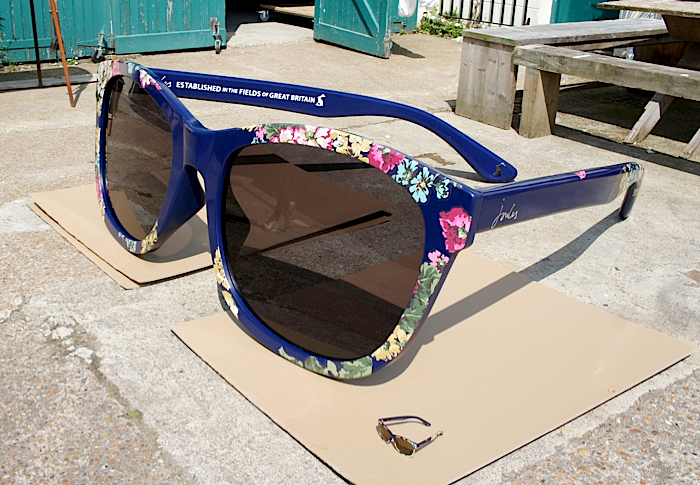 For the launch party at the Oxford Street branch, they commissioned us to create an oversize pair of sunglasses for the window display. 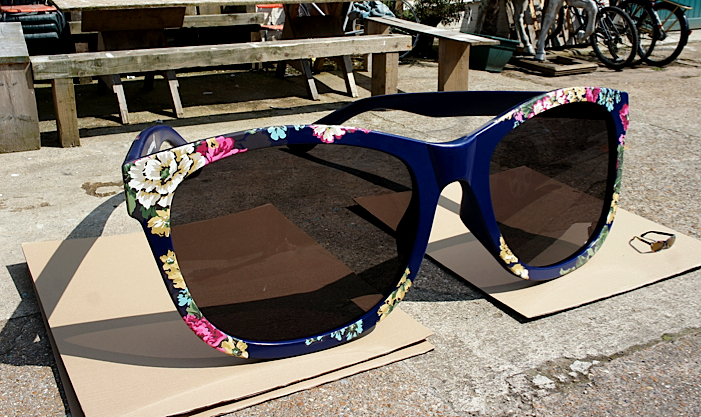 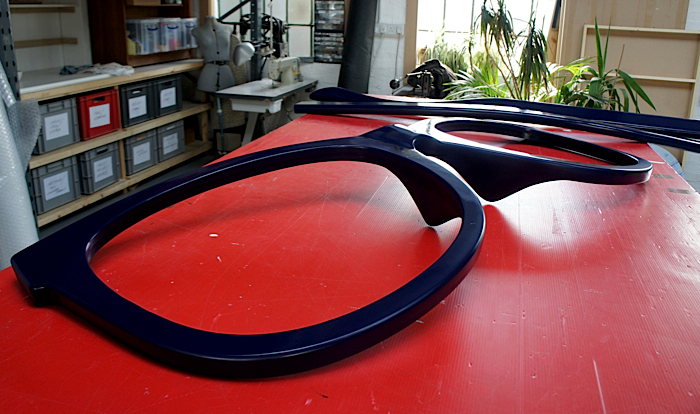 The giant prop needed to be a replica of one of the sunglasses from the new range. 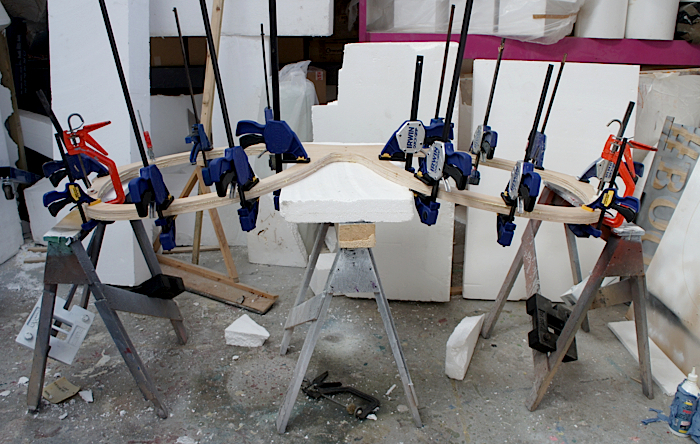 With the help of a number of clamps to get the curves right, we created just that.